All foreigners entering India are required to have a valid international travel document like a national passport and a valid Indian visa obtained. If you are interested to visit India and looking for the answer to your query How to get Indian Visa for US citizens, then you are at the right place, Here we have given complete information on Hot to get Indian Visa for US citizens. 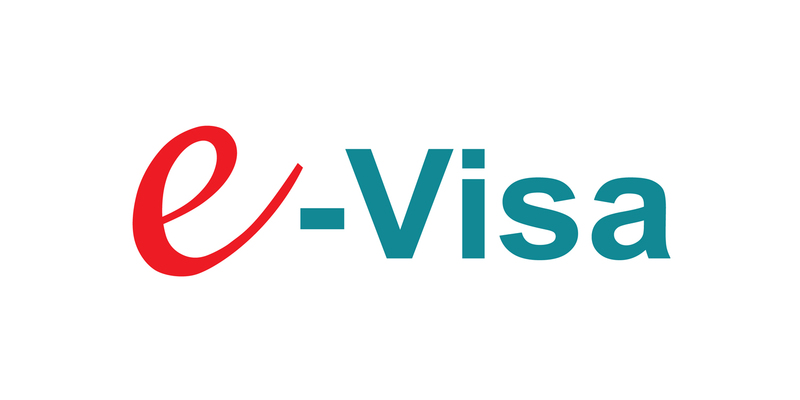 e-Visa is an online application process for Indian Visa which no intermediary/ agents is required. We advised not to believe and fall in trap of any such third party elements who claim express grant of e-Visa and charge service fees for the issuing Indian Visa. For further clarification or any doubt on getting India Visa, you may mail at official email id i.e. indiatvoa@gov.in. U.S.A Travellers whose purpose of visiting India is sight seeing, short duration medical treatment, casual visit to meet friends or relatives, recreation or casual business visit. Your passport must have minimum six months validity from the date of arrival in India. Passport should have at least 2 blank pages for stamping at the Immigration. Travellers should have either return ticket or onward journey ticket, including sufficient money to spend during your stay in India. In case International Travellers are having Pakistani Passport or Pakistani origin may please apply for regular Visa at Indian Mission. Size- either minimum 10 Kb or Maximum 1 MB. It should be square in size having equal width and height. The photo should show full face, only front view, eyes open and no spectacles are allowed. The background need to be white. 2. Scanned First Page of Passport. For any further query on "Hot to get Indian Visa for US citizens" visit the official website by Goverment of Inida.